The largest selection of stays and offers. Simple and safe. Look forward to a beautiful holiday with wonderful experiences and much time for each other and your children. 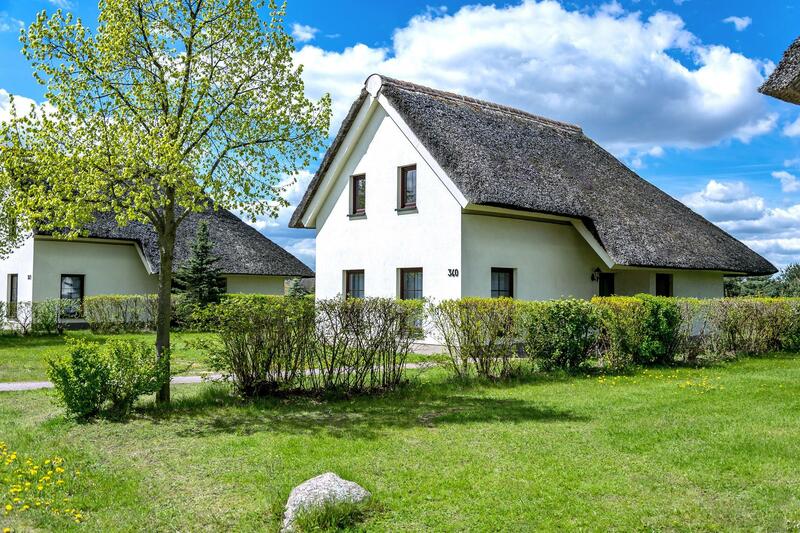 Our service is free for any person looking for an enjoyable stay in a holiday park in Denmark or Germany. We from Feline have collected all offers of more than 60 holiday parks in Denmark and Germany at one place. This gives you an overview of all opportunities and means that you are able to find simply and exactly that stay answering all wishes of the family. Our main idea is that it should be easy to find exactly the right stay in a holiday park. If the exactly suitable stay has been found, it must be easy and safe to even book the same. Should you have any questions with regard to your stay, we are pleased to either help you by telephone and/ or by mail. The same shall apply if you have already started on a holiday. Our aim is that you and your family have a wonderful holiday. 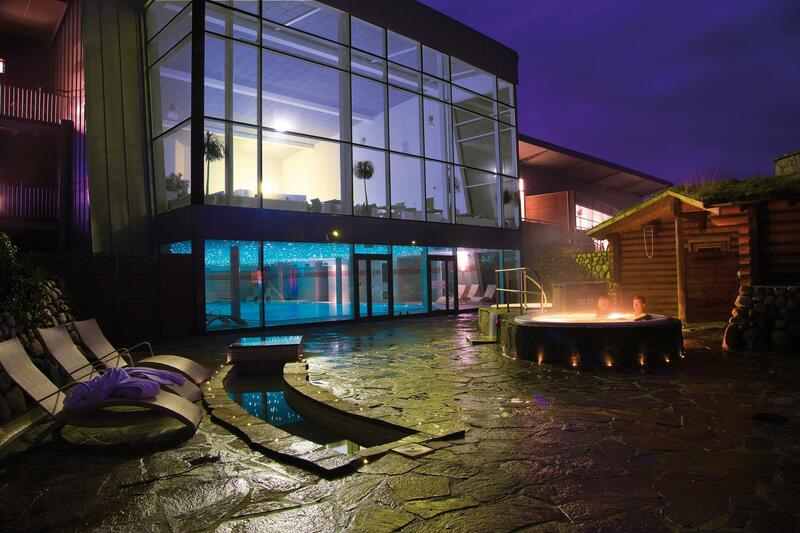 We offer stays in holiday parks throughout the whole of Denmark. It does not matter in which part of the country you intend to holiday, you will always find a good offer in any holiday park with Feline. 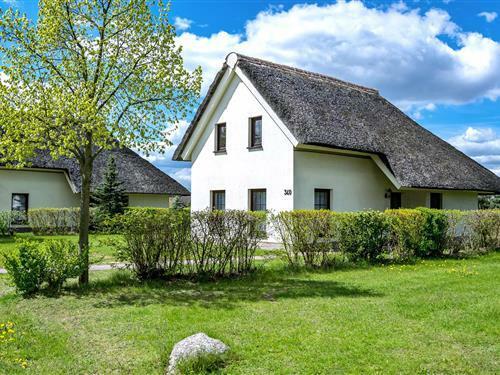 We work together with almost all holiday parks throughout Denmark and, thus, make it easy to look at all offers at one single place. 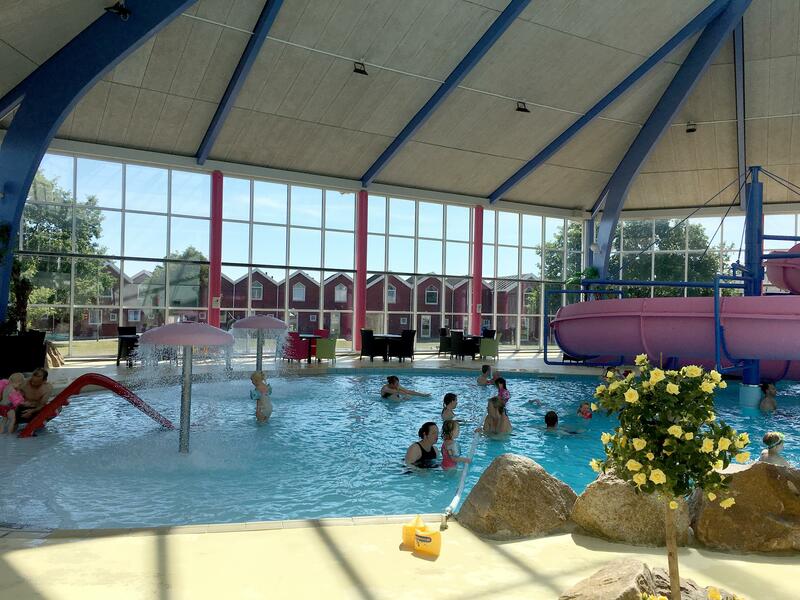 We work together with the most popular holiday parks located in the northern part of Germany. Please make use of our page in order to find that stay which gives your family a wonderful holiday or short holiday. You may look through all the offers of all our partners at one place – simply and safe. 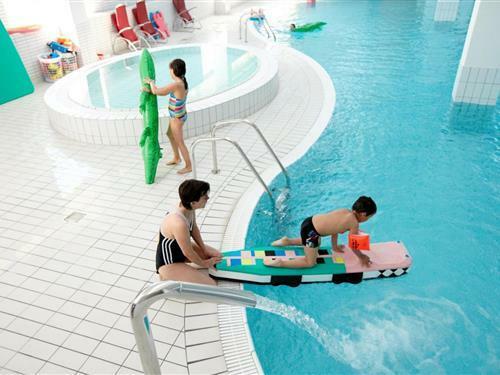 A leisure pool is always a success; the children like sliding, swimming and having fun in the water. 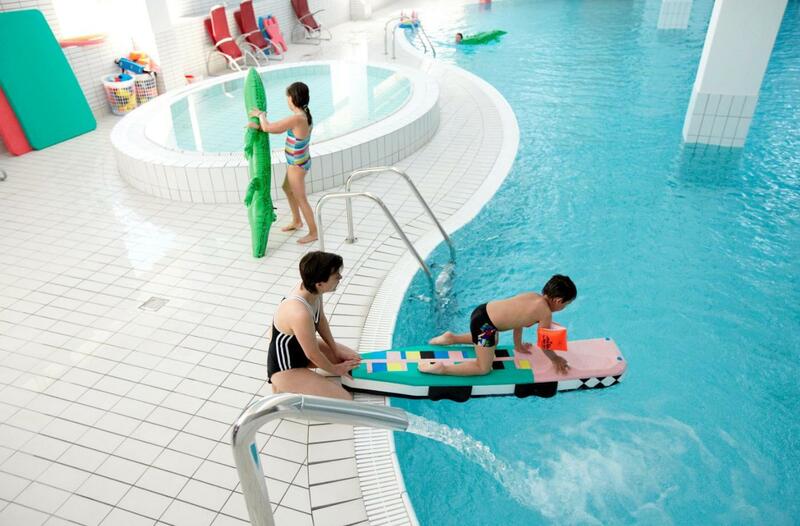 You do not have to worry about the weather or the season, as in an aqua park it is always nice and warm. 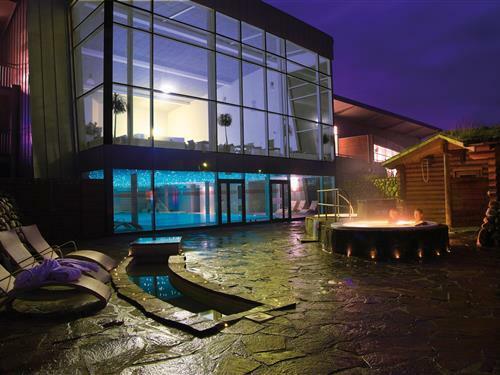 We have made it easy to see all offers of those holiday parks having a leisure pool. Find the suitable offer for your family and look forward to some wonderful days together.